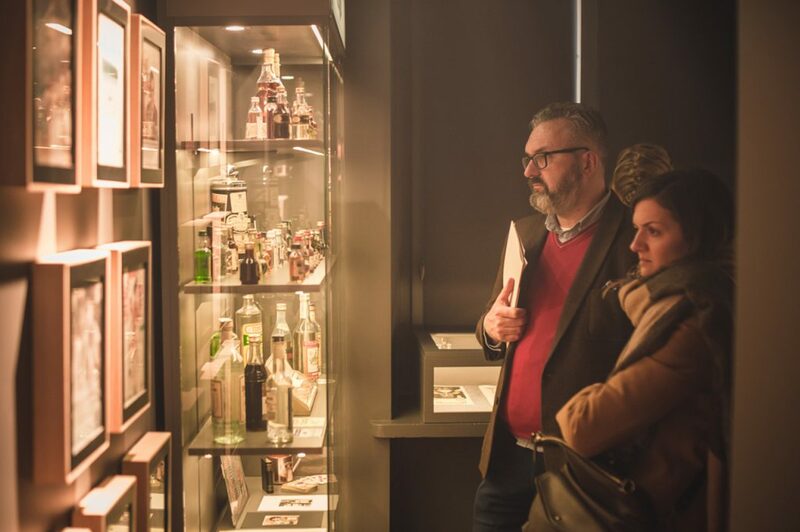 Foodpairing or the art of combining high-quality vodkas and spirits with dishes created on the basis of Polish cuisine traditions presented in the historical space of the Vodka Museum, a place combining history with the present. 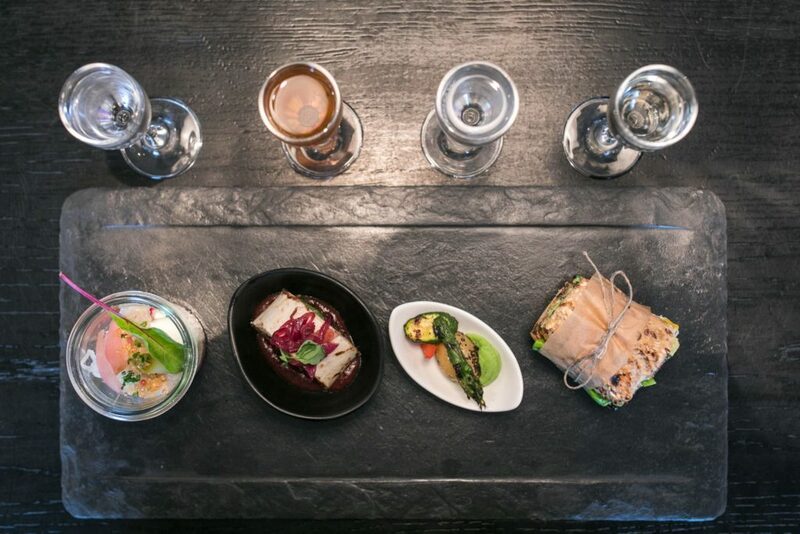 For guests, we prepare 4 fingerfood proposals with 4 unique alcohols. The whole event is closed by visiting the Museum together with a guide. A 5-person group has 10 minutes to find objects described in a specially created guide (to determine the number of objects on the list). 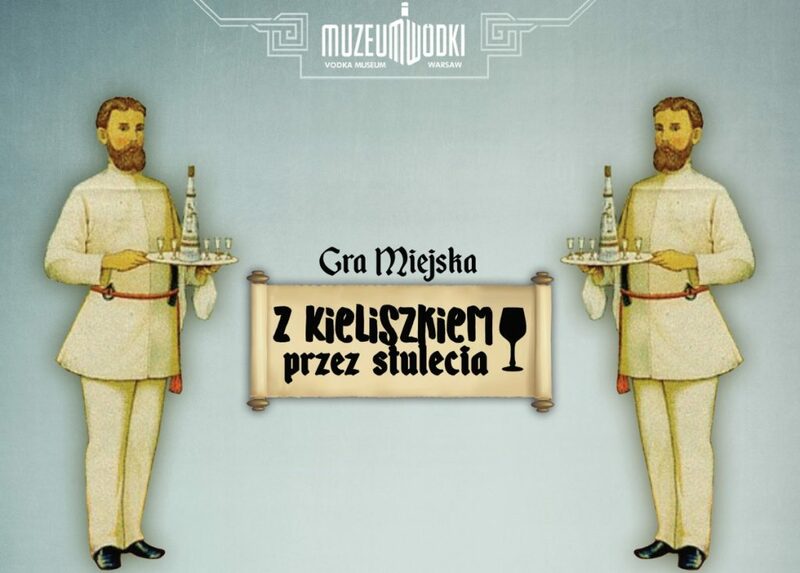 The group, which will be able to find the most items and prove it with smartphones made pictures of the museum staff in the tasting zone will receive, for each of the winners, 4 glasses of exceptional vodkas. The 5-person group of players must remember as much details as possible from the information provided in special places in the museum space and at the very end present the collected data to the Museum’s staff. Up to 4 groups can participate in the game. The winners will get the opportunity to try three unique vodkas at the very end. An additional difficulty is that each participant must have in their hand a full glass of vodka, which is not allowed to drink in the course; it is also forbidden to drop a glass.